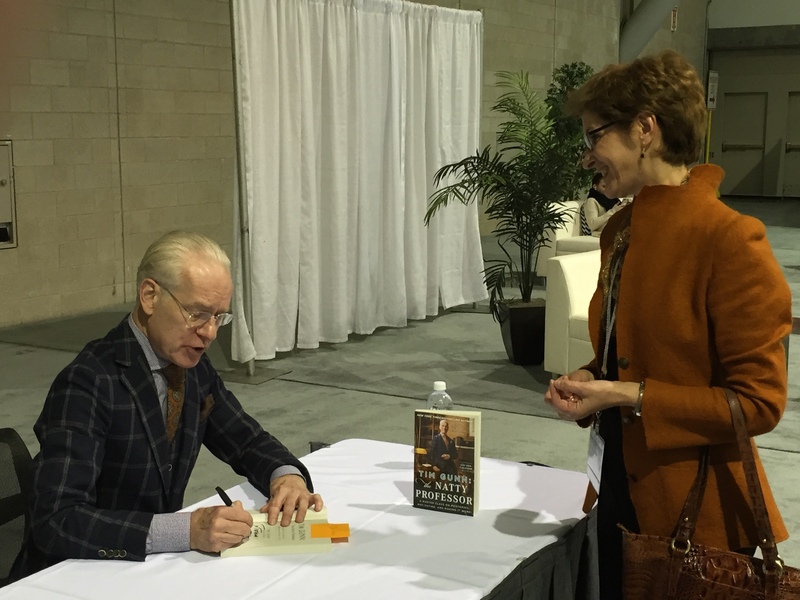 Tim Gunn is a prominent fashion consultant, TV personality and author. He’s best known as the Emmy Award-winning co-host of the reality show Project Runway; he’s also the author of four bestselling books. That’s exactly what crowdsourcing is all about! When you look for a solution to your problem in a traditional way–by reading literature, googling or talking to experts (or “experts”)–you essentially define the borders within which the desired solution can be found. In a sense, you already define this solution in advance. When you’re crowdsourcing, you don’t have to find solutions. You post your problem on-line, and then solutions find you. Moreover, because of the inherent openness of on-line platforms, these solutions can come from anywhere–even from places “you didn’t know exist”–giving you the diversity of opinions and suggestions you can’t get from any other approach. Sure, as every tool, crowdsourcing has its application limits. For one, I don’t believe that it will be successful in fashion design; individual creativity shaped by mentoring of bona fide experts like Tim Gunn still matters the most in this business. (Nor do I believe, for that matter, that robots will replace fashion designers any time soon.) But in many other fields of human activity, the ones requiring collective, diverse approaches to complex technical, business or social problems, crowdsourcing is the most effective (and, equally importantly, cost-effective) tool. This entry was posted in Crowdsourcing and tagged Creativity, Crowdsourcing, Fashion Design, Innovation, Innovation Management, innovation tools, Open Innovation, Open Innovation Tools, Project Runaway, Tim Gunn, Tim Gunn: The Natty Professor. Bookmark the permalink.